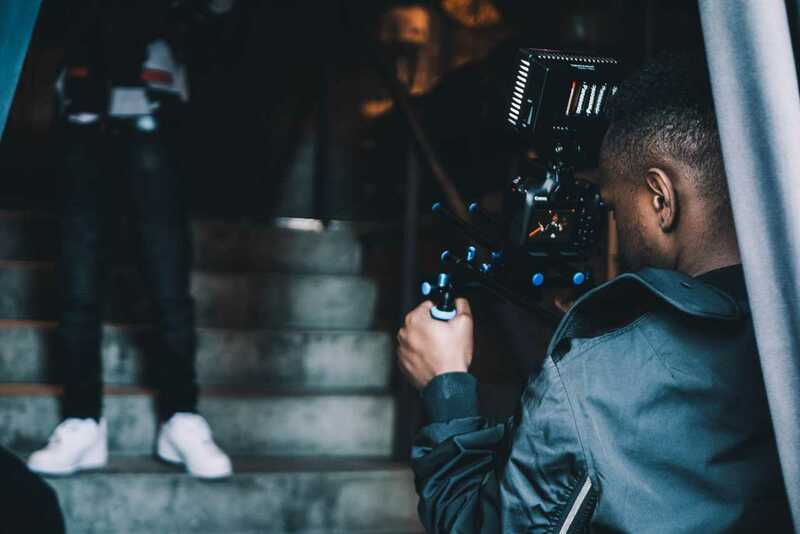 Artists: Need a music video? Know your budget? 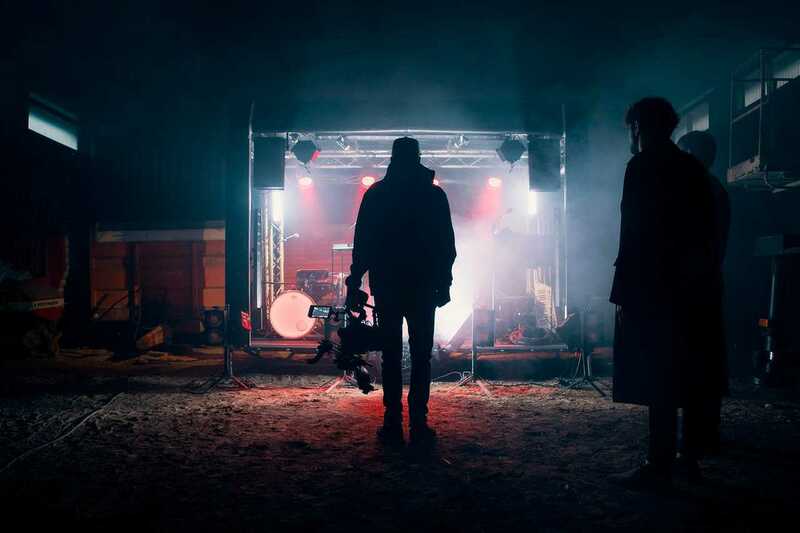 Set your working budget for a music video. 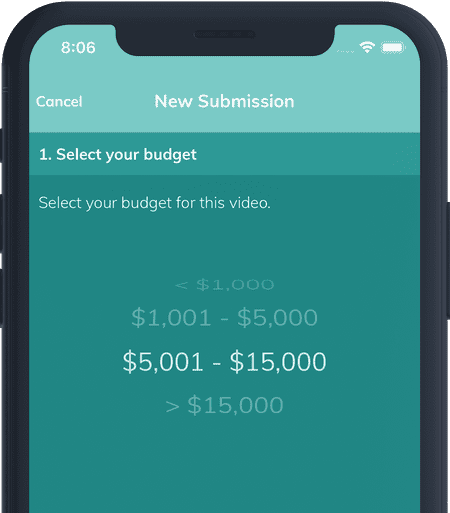 AXLRY will connect you with up to 3 of your selected directors in your budget range. Directors: Showcase your portfolio and receive requests for videos. Set your asking price, build your portfolio and chat with users before committing to a project.